MacColl Media are the experts in all data protection and recycling. We ensure fully compliant erasure and data destruction through the method of shredding for all retired IT equipment is a specialty service we offer. Having the only accredited mobile processing unit in the UK we come to you with the expertise and equipment required for complete data erasure and destruction. 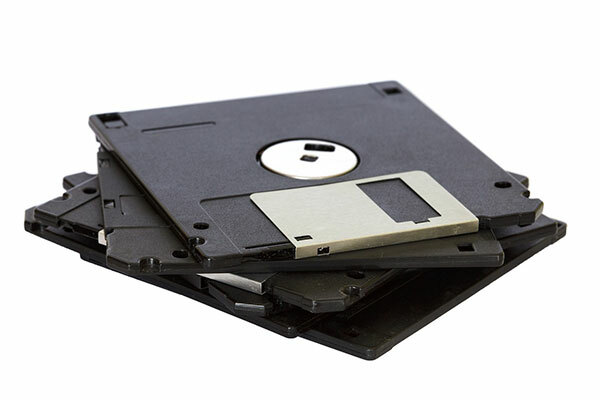 We have years of experience in on site data erasure in the UK and Europe, so why not let MacColl Media look after all your on site data erasure requirements. We come to you with the expertise and equipment required for complete data erasure and destruction. Let MacColl Media look after all your data protection requirements. Trained and security cleared staff. Reduction to your carbon footprint.